10 karat gold claw-set diamond hoop earrings. 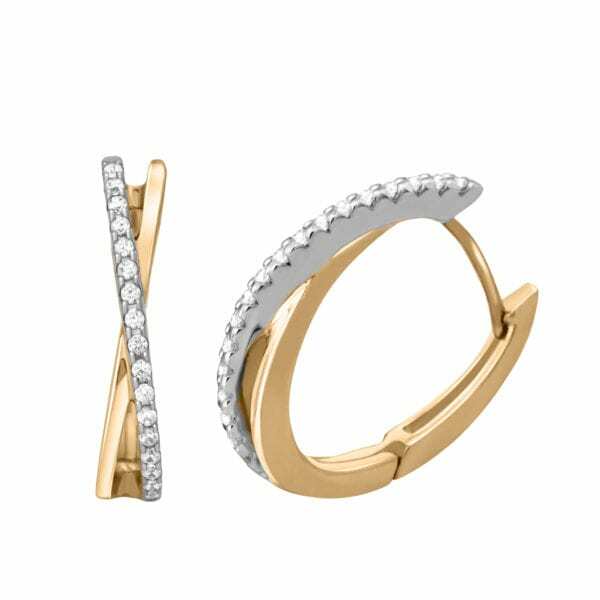 Available in white and yellow gold. I am requesting information for Diamond Hoop Earrings.